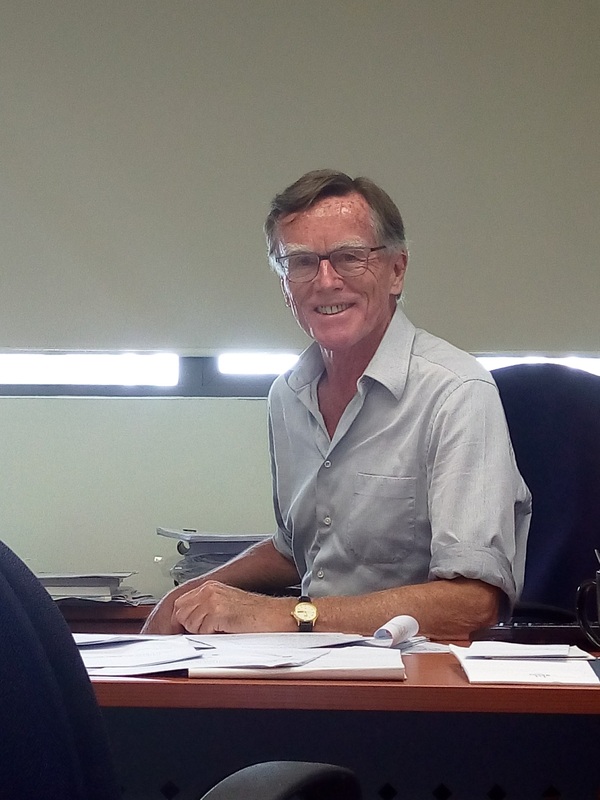 Eduard J. Bomhoff is professor of economics at Monash University, Sunway Campus. From 2005 to 2010 he was Dean of Social Sciences and Head of the School of Business at the Malaysia campus of the University of Nottingham. Born in Amsterdam, the Netherlands, he obtained an M.Sc. in pure mathematics and a PhD in economics. His research on inflation, exchange rates, forecasting and monetary policy has appeared in top international journals. Bomhoff has also written seven books and hundreds of articles for the general and business press. His current research interest is on international comparisons between values and relations between values and economic growth and development. In 2013 he has published two articles using WVS data in the Journal of Cross-Cultural Psychology. Students and executives at the Netherlands School of Economics and at Nyenrode Business School awarded him the “teacher of the year” prize. Bomhoff has also been a visiting professor in Belgium, Germany, Singapore, Moscow and Bahrain. He has worked as an adviser at the Bank of Japan in Tokyo and at the I.M.F. In 2002 he served as Deputy Prime minister and minister of Health in the interim government of the Netherlands after the murder of Pim Fortuyn. Janneke and Eduard Bomhoff have two adult children and four grandchildren. Their outside interests include opera, classical music and traveling. Interview Elsevier (in Dutch) in Elsevier – the largest weekly magazine in Holland – to remember Pim Fortuyn, 15 years after the assassination in May 2002. Two more Dutch-language collections of newpapers columns with Balans and three English books with North-Holland and Academic press. Recent Publications: Please go to Dutch Article’s page or Publications (English articles). Geweldige commentaren via Wynia’s Week. Ik herinner me – kunt u nagaan! -nog steeds uw genadeloze analyse van de Nederlandse politie en het indelen van urenstaten (NRC/Handelsblad): persoonlijke verzorging, compensatie extra-gewerkte uren etc.etc. Het zegt veel voor het opinieklimaat in Nederland dat u niet meer schrijft voor NRC/Handelsblad maar – hulde! – voor Wynia’s Week. Zeer bedankt voor de aanmoediging en de vriendelijke woorden. Ik ben daar dankbaar voor.